Condition: Used. Still in excellent condition. I only mounted one and removed after 3 months. Other never left the box. This is for a pair. Right and left hand side. Mounting hardware is included. "Clear Shot Mirrors for pre-1968 GM cars were designed to solve both common problems. 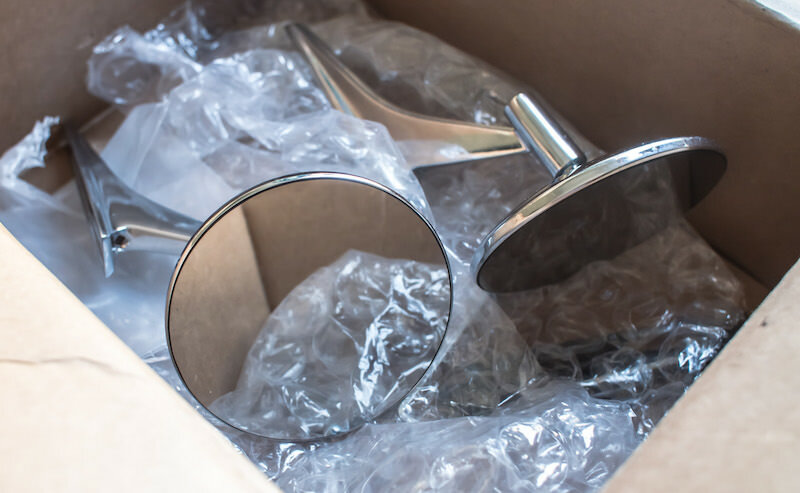 There are two screws in the back of each mirror head that adjust the ball and socket tension, which makes sure the mirror stays where you adjust it instead of falling down while driving. Our patented design also eliminates the passenger side blind spot by allowing the mirror to be adjusted further in without the need of a convex mirror. 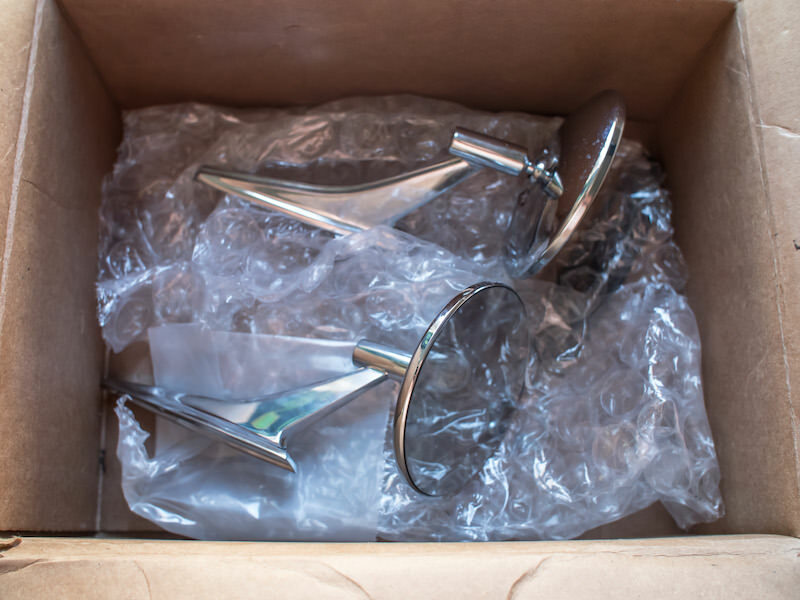 Each set mounts to the car like factory with hardware that is included." Not suitable for 67-68 Camaro's. Last edited by Russ; 30-01-2018 at 01:04 PM..